So you're hiring a San Diego crating company and you want to start off on the right foot. The good news is you followed our guide 8 Questions to Ask Before Hiring a Packaging Company. So we know you've already chosen the company for good reasons, so the toughest part is over. Now all you have to do is forge ahead with the following tips in mind to keep things running smoothly. Communication is key, so do it well and do it often! Be clear about your needs and expectations, and vice versa. Keep communication open, honest, and frequent and you’ll likely receive consistent and efficient service from your San Diego crating company in return. Check out our post 5 Key Steps To Prepare Your Product to Ship in Wooden Containers to get started on some critical information to communicate. In order to communicate with the appropriate parties at your new San Diego crating company, you’ll need their direct contact information. You’ll also need their hours + the best times to contact them, and how they prefer to be contacted. If you like to communicate over the phone, but your contact person communicates faster and more efficiently via email, then it might wise to get used to the idea of emailing. Play out your San Diego crating companies process from beginning to end. How will your shipment be handled by your company, freight companies, and end users? Know your packaging providers lead time and when you can expect delivery. Knowing these things will have a positive effect on the success of your company’s planning process. 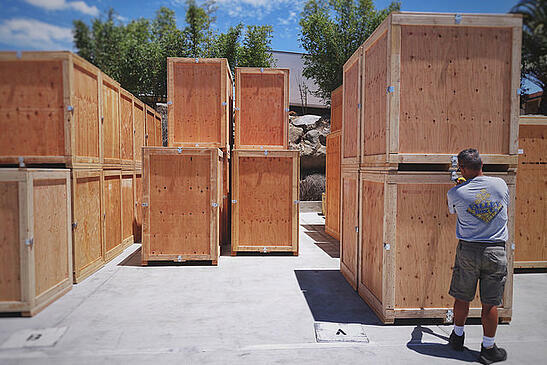 Check out our post 10 Things You Need to Know about Packing Crates. 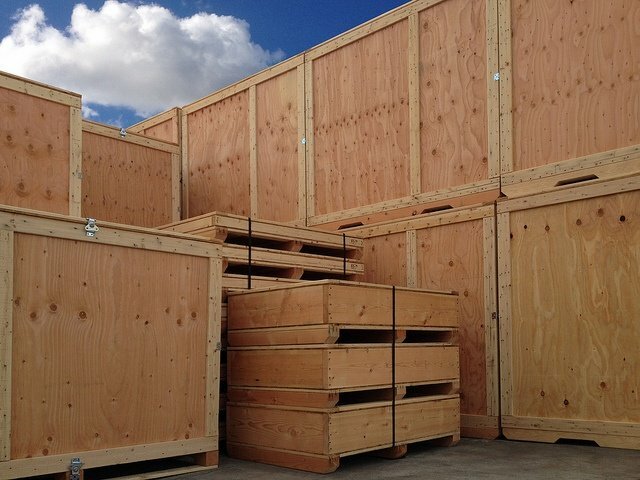 Every successful San Diego crating company can find a way to save your company money. Whether with; price breaks, rewards program, re-designing, or other loyalty programs. Discuss all of the options available to you and inquire about possible custom programs. You might be surprised. Even better is, saving money with your new packaging service is sure to make our next recommendation a lot easier to manage. Nothing ruins a business relationship faster than being coarse. Politeness strengthens relationships, reduces stress, diffuses arguments, and presents you in a positive light. Not only will this help all parties involved should problems arise, it will help you sleep a whole lot better at night knowing that you didn’t fly off the handle and risk losing the crating company you chose.